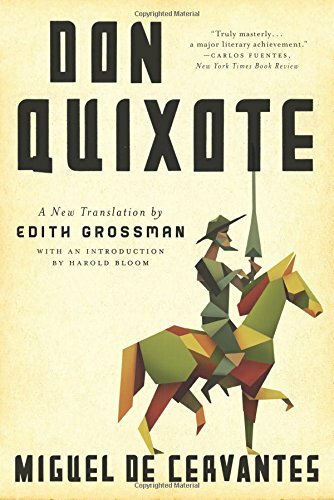 "Though there have been many valuable English translations of Don Quixote, I would commend Edith Grossman's version for the extraordinarily high quality of her prose. 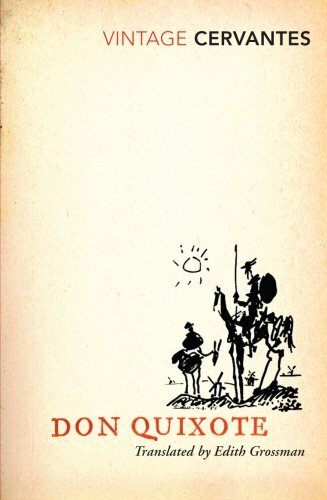 The Knight and Sancho are so eloquently rendered by Grossman that the vitality of their characterization is more clearly conveyed than ever before. 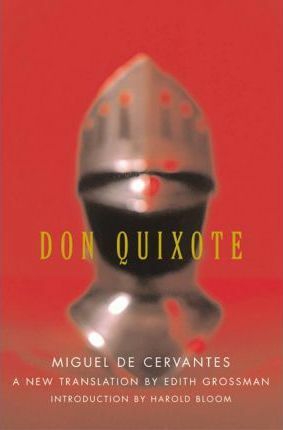 There is also an astonishing contextualization of Don Quixote and Sancho in Grossman's translation that I believe has not been achieved before. The spiritual atmosphere of a Spain already in steep decline can be felt throughout, thanks to her heightened quality of diction. Grossman might be called the Glenn Gould of translators, because she, too, articulates every note. 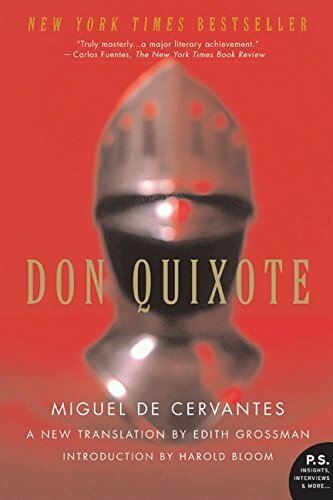 Reading her amazing mode of finding equivalents in English for Cervantes's darkening vision is an entrance into a further understanding of why this great book contains within itself all the novels that have followed in its sublime wake."